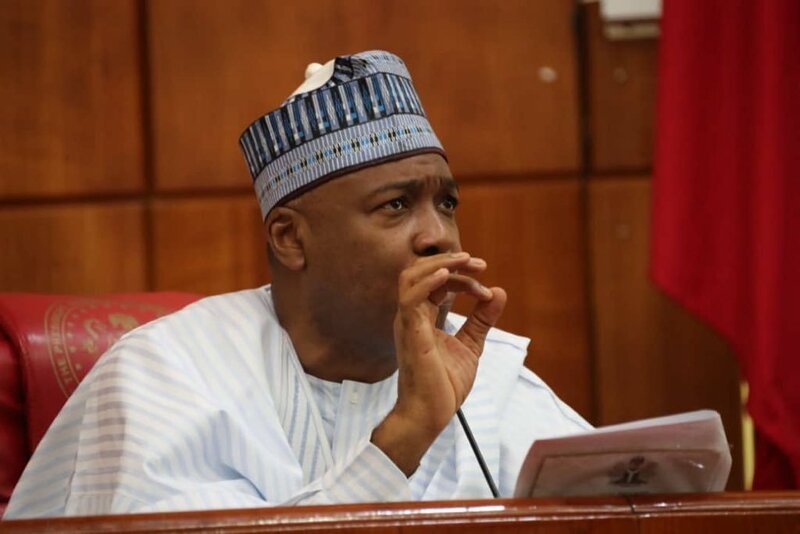 Senate President, Bukola Saraki, has described the loss of the Peoples Democratic Party (PDP) at national and state level in the 2019 General Election as a loss and shame for the country, as he believed that INEC failed in her responsibility to conduct a credible election. Saraki spoke on Wednesday, March 20 at an emergency National Executive Committee (NEC) meeting of the Peoples Democratic Party (PDP) in Abuja, according to Premium times. “We said it many times here, that the worst to do is to do an election that as a country Nigeria will not be proud of. “We have done an election that no doubt anybody and even those that think they have won are ashamed of the kind of election that we did. “I think it is a shame to the country and to those that were given that responsibility to do. They have Saturday as their last opportunity to try as much as possible to reclaim part of their embarrassment to the country. Saraki also lamented the manner at which INEC declared seven state elections inconclusive, claiming that the country has been conducting elections since 1999 and therefore should have done better in the 2019 election with experience. “How can a country like Nigeria, as the speaker said, Ghana has done it, even Congo, even Zimbabwe have done elections. And we say we do elections, with seven inconclusive. We did elections before, in 2015, we did it in 2011, 1999 and after so many years, this is what we can produce. “It is not a loss to the PDP, it is to the country. It just shows the level of desperation. I have confidence that this will be shortlived and as such let us ensure on Saturday, that these five states that are ours remain within the PDP and INEC should for once do what is right. “We have a great future ahead and I believe we will start that on Saturday to make sure that we defend the states that are declared inconclusive,” he said.